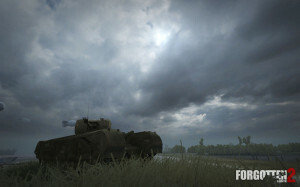 Earlier this month a preview of a new map for Forgotten Hope 2 (a free WW2-themed Battlefield 2 modification) was shown. 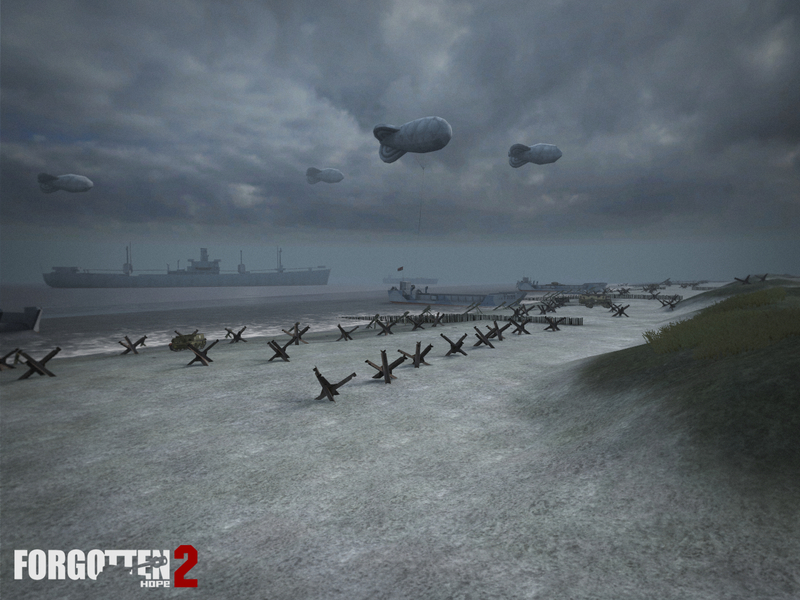 Yesterday the entire map, Gold Beach, was revealed. 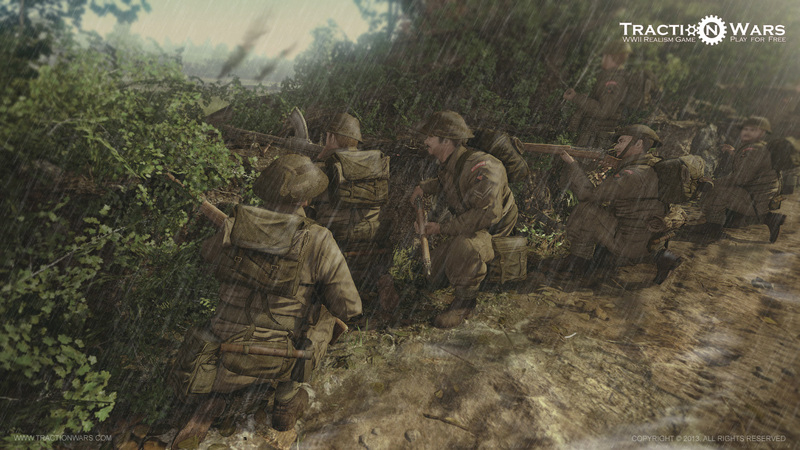 It’s based on the landing of British troops in Normandy on June 16th 1944. As mentioned in a previous post, this map is mainly the work of ‘Beregil’. I picked this map up to improve it’s lighting, gameplay, fix bugs and also to introduce some new features like destructible walls. No Cake Make Up gives workshops about make-up and is located in Utrecht. This is a new initiative and to gain the necessary attention they will use both their own website and a good social media presence. 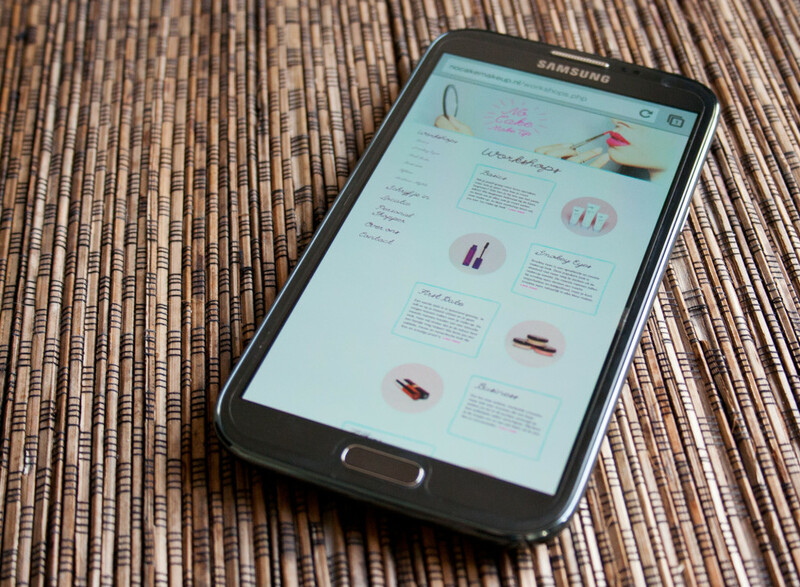 For their website, I helped setting up the HTML5 and CSS3, while also advising in the areas of content, design and search engine optimization. I’ve recently joined the development team of Traction Wars. This team is working on a free stand-alone WW2-themed game, based on the CryEngine 3. 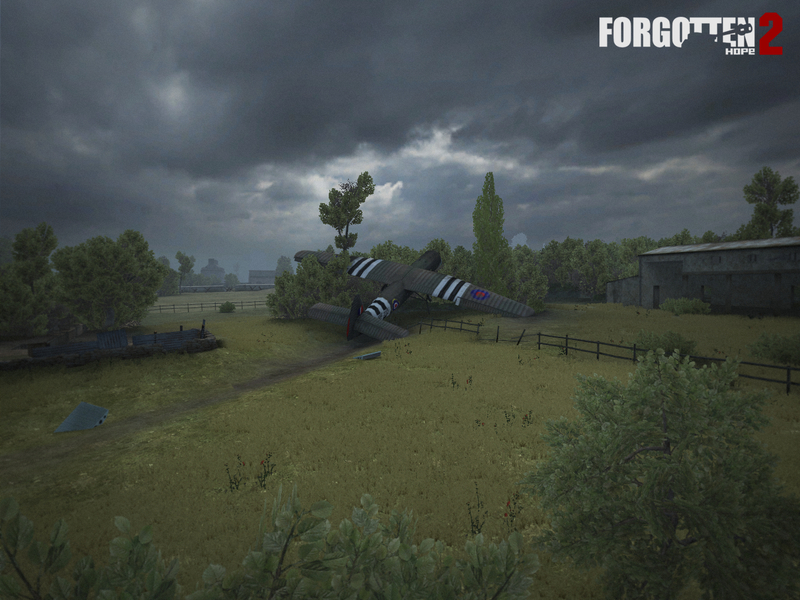 The game is still in an early stage of development, but I already look forward to seeing what will be achieved. When joining a team such as that of Traction Wars, you usually have to do an application project. The result of my application can be seen in one of my previous blog posts. For this project I made the poster to promote the film. 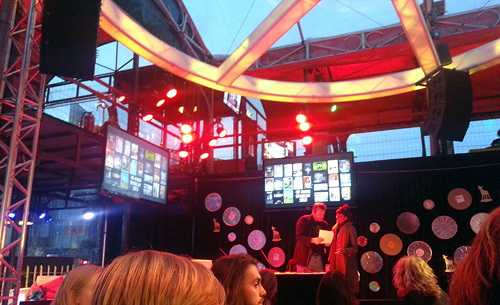 It was nominated together with three others for the category Best poster (out of the twenty three submissions). 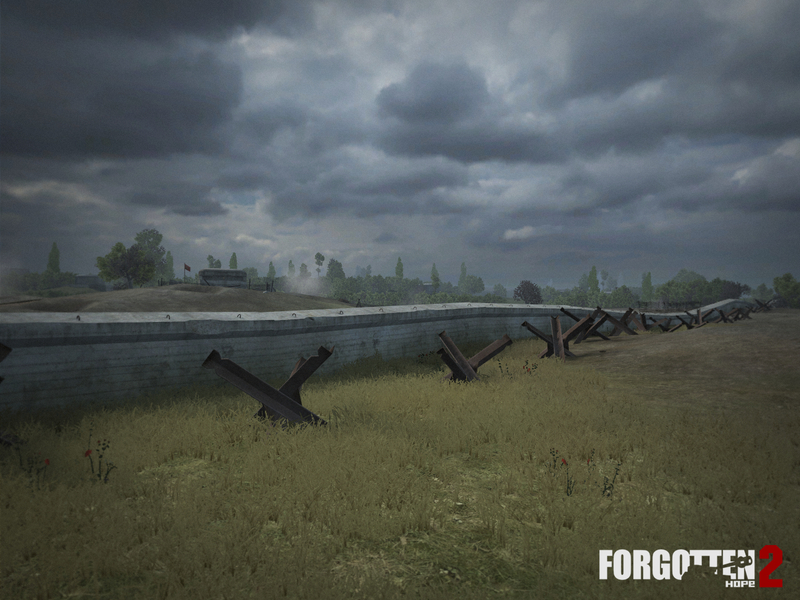 A new map for Forgotten Hope 2 (a WW2 themed Battlefield 2 modification) was shown in a preview for the community. 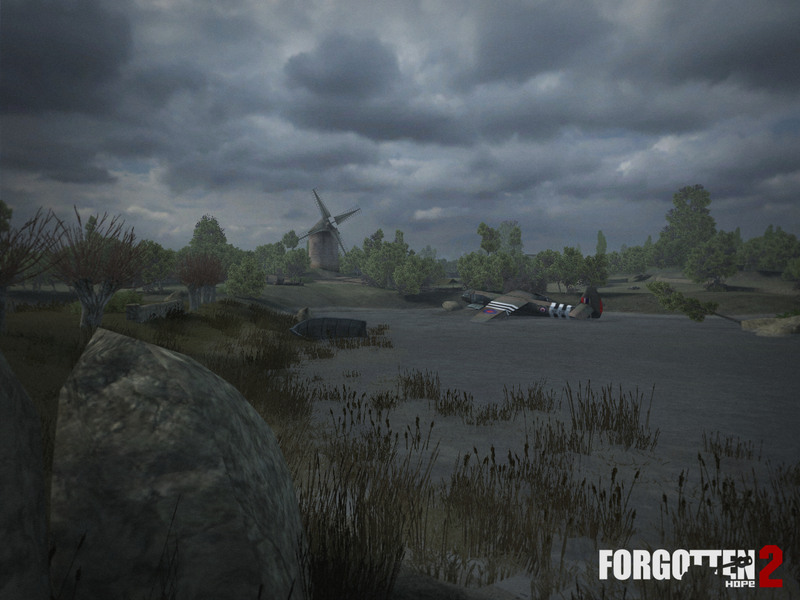 This map was created by ‘Beregil’. He did a great job of recreating the original battle and giving the level a unique atmosphere. I worked on this level to improve it’s gameplay, adding clear paths for the players to follow and more cover for them to use. The final lighting was also done by me. 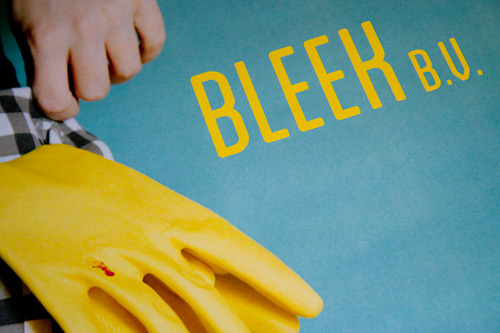 “Bleek B.V.” is a film created by a group for The 48 Hour Film Project in Utrecht. The goal is to create a film within just 48 hours. This is the poster I designed for that film. I was invited as a set photographer, so I had a great chance to take pictures for the poster as well. The final result is very basic, which allows for the very subtle but clear hint to the dark twist of the movie.